Although there are very few pay to play MMORPGs left, they tend to offer something unique that normal MMORPGs don't. For example a pay to play MMORPG usually doesn't allow other players to get ahead by purchasing items as they don't usually have cash shops. Another thing about these MMORPGs is that there are a lot less hackers as well as a better community, since players pay for an MMORPG it's unlikely they will risk getting banned just to harass people or to attempt to hack the MMORPG itself. 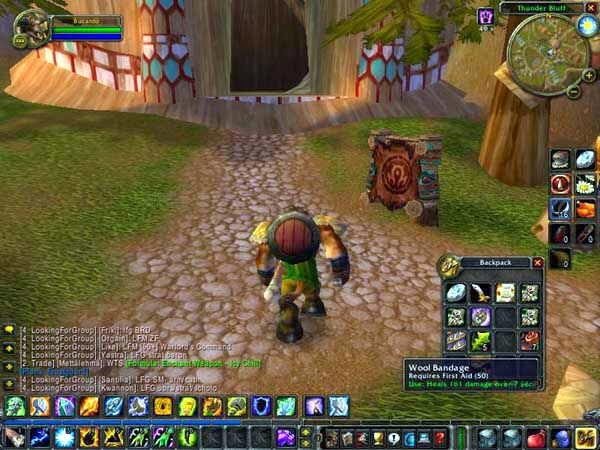 Also the fact that every player on the MMORPG is contributing money to the it, it enables the creators to maintain a high standard and to keep creating new content regularly.Although there are many predictions that pay to play MMORPGs will cease to exist since there is so much competition from new free to play MMORPGs which offer players similar gameplay and features as pay to play MMORPGs.